Get ready - Get ready Central Ohio! Spread the Word! It's that time again!!! 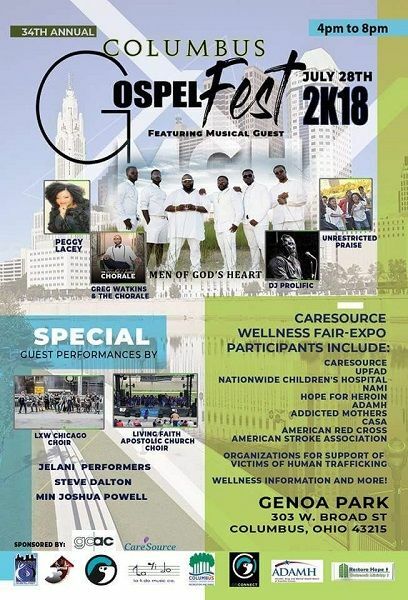 The 3rd Annual All Disabilities Fest(ADF) and the 34th Annual Columbus GospelFest(CGF) takes place starting @ at 9 am in Genoa Park 303 West Broad Street in Columbus Ohio. 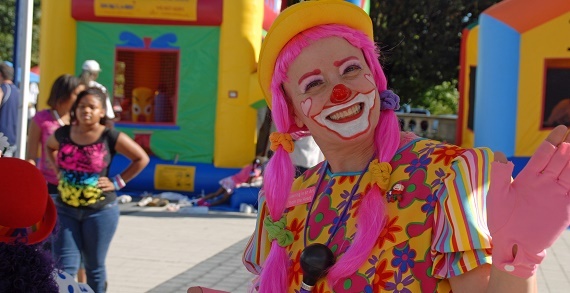 This is a free all-day, family event features something for everyone in our community! The All Disabilities Fest is the largest event of this kind in Central Ohio and provides a platform to showcase the talents in our special needs community. This program is sponsored in part by UPFAD (Unlimited Possibilities for All Disabilities). The Children's Edu Fun fest is also partnering with KidsLinked and COSI to add additional learning opportunities for our youth. A mutli-facet Wellness Fair is also included to bring awareness and information to issues impacting our community. This event continues to have a positive impact on the artists and citizens of our community. •12noon-3pm: CDF - Talent Showcase featuring some of the finest talent in our special needs community featuring the William Brady Jazz Band and Blue Spectrum! 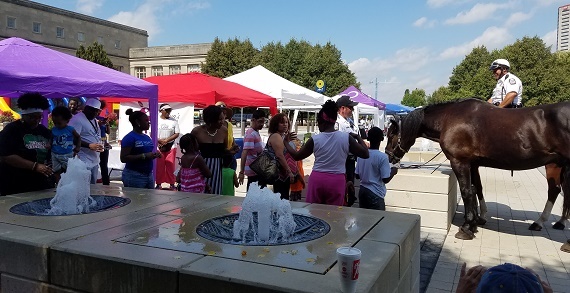 •11am-5pm: Edu-Fun Fest also includes Columbus Fire Fighter's Safe House and Fire Engine, COSI science demonstrations, KidsLinked, face painting and more! 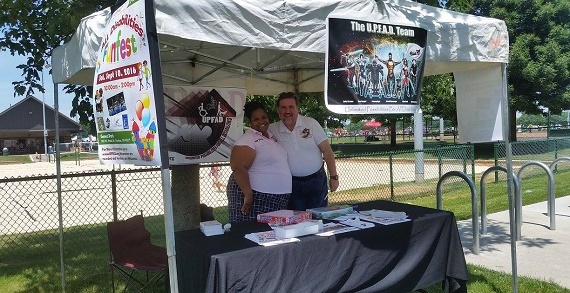 • 3:15pm: Community Unity: City Official, Media Personalities. Presentations and Words of Encouragement! •11:00am - 5pm: CareSource Wellness Fair-Expo participants include: CareSource, UpFad, Nationwide Children's Hospital, NAMI, Hope for Heroin, Adamh, Addicted Mothers, CASA, American Red Cross/American Stroke Association, Organizations for support of victims of Human Trafficking, Wellness information and more! • No Cost to Attend! For more info call 614-401-6178 or email columbusgospelfest@gmail.com.